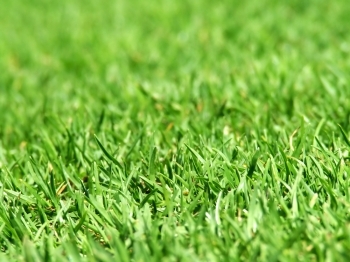 A hardy lawn with very vigorous runners, Eureka Kikuyu can become a thick, rich lawn quickly. Grows best in full sun. It does need regular mowing to look its best and should be kept to a height of approximately 4cm. Deep watering twice a week in summer may be required, depending on your climate and it should be fertilized in early spring, Summer and again in early Autumn for best colour and growth. With every purchase of Eureka Kikuyu, you will receive a Product Warranty Certificate & Authenticity Certificate with an Installation and Maintenance Guide.